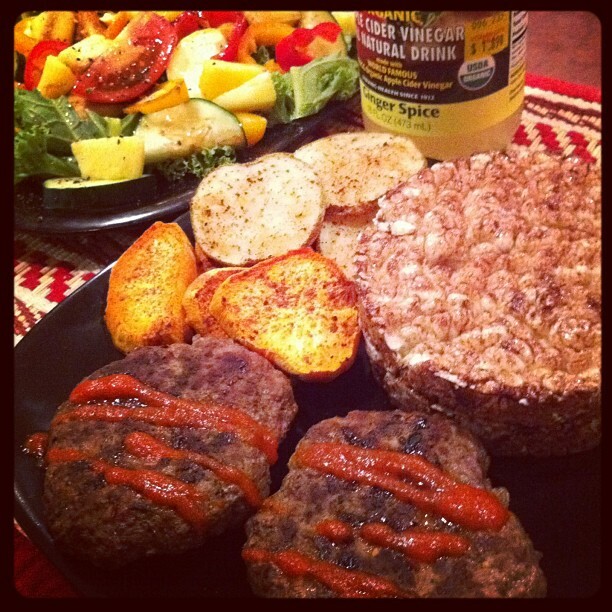 Among muscle heads and physical culturists, alike, whey protein has become almost synonymous with building slabs of lean muscle.What many of the protein fans - especially the low carbers - tend to overlook or ignore, though, are the pro-insulinogenic effects of whey protein, in general, and purified whey protein isolates and hydrosolates, in particlar, which do not just augment the insulin release in response to carbohydrate ingestion (Morifuji. 2010), but exert a decent increase in pancreatic insulin release in and out of themselves (Claessens. 2009). 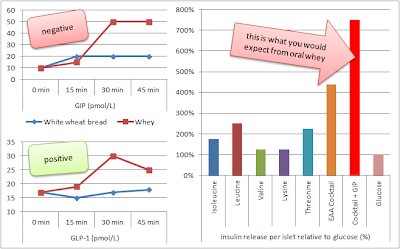 Further evidence on the hitherto not yet fully understood mechanism behind the whey induced increase in insulin comes from a recently published paper by Albert Salehi and his colleagues from the Lund University in Sweden, the University of Copenhagen in Denmark and the Oxford Center for Diabetes, Endocrinology and Metabolism in the UK (Salehi. 2012). In the aforementioned paper, the scientists present the results of a combined in-vivo + in-vitro trial on the effects of glucose, amino acids and amino acids mixtures (as they are found in whey) on pancreatic insulin production and its relationship to the incretin response (release of incretin hormones from specialized cells in the small and large intenstine). To this ends, the researchers had their subjects, four men and two women (healthy non-smokers, normal-weight, age 20-30y), consume test meals containing either white bread (3.7g of protein) or whey (16.7g of protein), after an overnight fast, on two different occasions. The meals had to be consumed within 12 minutes and blood samples were taken 7.5, 15, 30 and 45 min after the start of the meal. 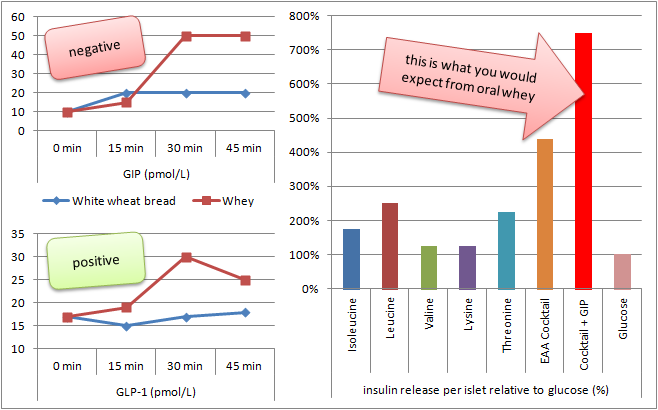 As you can see in figure 1 (left), the ingestion of ~20g of whey protein (containing 16.7g of protein + lacose + minimal amounts of fat) produced a significantly more pronounced in increase in glucose-dependent insolinotropic peptide (GIP, see previous post "Waxy Maize Reloaded" for more information) than the white bread meal. GIP is a hormone-like substance that is produced by the enteroendocrine cells of the gut lining, amplifies the glucose-induced production of insulin in the pancreas, slows down digestion, increases glucose absorption, ramps down fatty acid oxidation and sets you into energy "storage mode" - unfortunately in both forms, skeletal and liver glycogen and fat! GLUT-4 activation - another reason, why whey is way better than sugar: If you remember Monday's blogpost on the isolated effects of essential amino acids (EAAs) on the GLUT-4 (glucose transporter = the shuttle that carries glucose from the blood stream into the cell) expression on skeletal muscle cells, it is evident that contrary to sugar or most forms of carbohydrates, whey protein, or rather the essential amino acids in whey, cod, soy, beef, pea, egg and other high EAA protein sources exert nutrient-repartitioning effects due to selectively increasing insulin induced glucose uptake in skeletal muscle and constant glucose uptake in adipose tissue (Lavigne. 2001). Against that background it is not surprising that the combined effects of GIP (figure 1, top-left) and the amino acid induced increase in insulin production (figure 1, right, orange) lead to a more than 7-fold increase (compared to glucose control) in pancreatic insulin production after incubation of mouse Langerhans cellls (the cells of the pnacreas that are responsible for insulin mediated glucose control) with sera containing a mixture of EAAs and GIP that was matched to the respective EAA and GIP concentrations in the preceding whey vs. white bread human experiment. 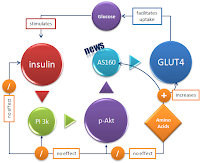 Many studies use (pre-)diabetic subjects - In a pre-diabetics an increase in insulin release due to whey will improve postprandial glycemia and must thus be considered beneficial - it's "nature's insulin supplement", if you will, and particular helpful for non-insulin-dependent type-II-diabetics. The "satiety hormones" are overlooked - Similar to the muscle building effects, the increase in GLP-1, a hormone which is by no means just responsible for inducing satiety (read all about GLP-1 in my previous post "Eat More, Burn More and Lose Fat Like on Crack With GLP-1") have been hitherto largely ignored. And that despite the fact that increases in GLP-1 could be among the main reasons that whey and other EAA-rich protein sources have repeatedly been shown to help weight- and, more importantly, fat loss and increase metabolic health (Ranganath. 1996; Baggio. 2007; Akhavan. 2011; Gerspach . 2011). Still, if you are in the final phase of prepping for a contest and want that "paper-thin" skin conditioning, like our common friend Adelfo Cerame does, real-food protein sources like chicken, fish, lean meat etc. should be your main sources and protein shakes, an exclusive post-workout thing (in the last days, maybe not even that). Akhavan T, Luhovyy BL, Anderson GH. Effect of drinking compared with eating sugars or whey protein on short-term appetite and food intake. Int J Obes (Lond). 2011 Apr;35(4):562-9. 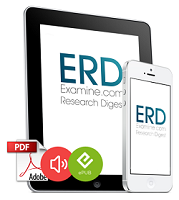 Epub 2010 Aug 24. Baggio LL, Drucker DJ. Biology of incretins: GLP-1 and GIP. Gastroenterology. 2007 May;132(6):2131-57. Gerspach AC, Steinert RE, Schönenberger L, Graber-Maier A, Beglinger C. The role of the gut sweet taste receptor in regulating GLP-1, PYY, and CCK release in humans. Am J Physiol Endocrinol Metab. 2011 Aug;301(2):E317-25. Morifuji M, Ishizaka M, Baba S, Fukuda K, Matsumoto H, Koga J, Kanegae M, Higuchi M. Comparison of different sources and degrees of hydrolysis of dietary protein: effect on plasma amino acids, dipeptides, and insulin responses in human subjects. J Agric Food Chem. 2010 Aug 11;58(15):8788-97. Ranganath LR, Beety JM, Morgan LM, Wright JW, Howland R, Marks V. Attenuated GLP-1 secretion in obesity: cause or consequence? Gut. 1996 Jun;38(6):916-9. 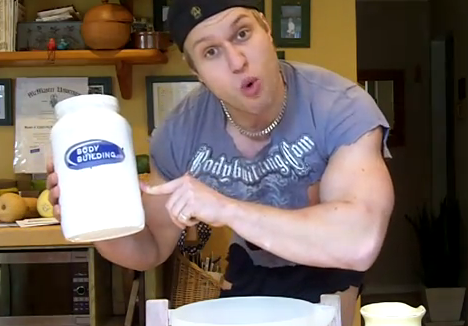 Salehi A, Gunnerud U, Muhammed SJ, Ostman E, Holst JJ, Björck I, Rorsman P. The insulinogenic effect of whey protein is partially mediated by a direct effect of amino acids and GIP on beta-cells. Nutr Metab (Lond). 2012 May 30;9(1):48.